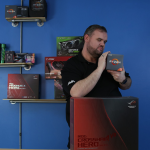 Home / AVADirect Blog > What is Hardline Liquid Cooling? 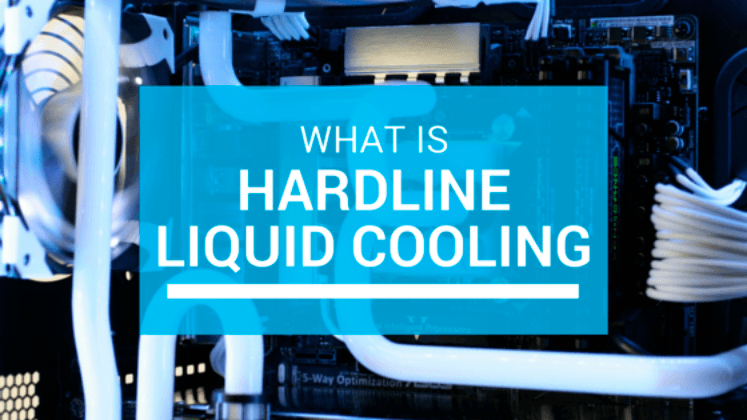 What is Hardline Liquid Cooling? 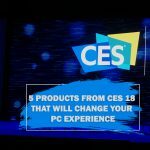 It’s evident enough that water cooling systems for desktop PCs are getting more and more popular amongst the PC enthusiasts – overclockers, modders, extreme gamers etc., who aimed to get the maximum performance out of their systems and want to make sure that every time they breaking the limit, their “monsters” wouldn’t fail or burn and keep running cool, quiet and fast. Not so long ago, a so-called hardline liquid cooling was introduced in the market as an alternative to cooling systems based on flexible plastic tubing (PVC). 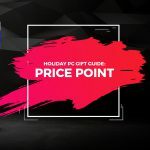 One of the most popular materials that usually used for creating a cooling loop for a hardline liquid cooled gaming PC is PMMA (Methyl Methacrylate), which better known by its trade names: acrylic, acrylic glass, Perspex®, Lucite® or Plexiglass®. 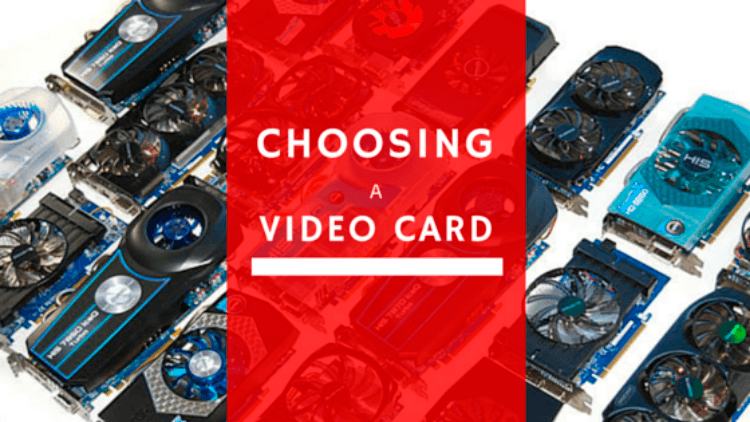 What makes hard-line liquid cooling different from traditional liquid cooling? Quite simply that the tubing is rigid. Traditional liquid or water cooling involves using flexible tubing to guide coolant from hot components to radiators. Hard-line liquid cooling uses tubes that are rigid instead of flexible. They are heated and then molded and bent into the correct shape. This generally improves the flow of coolant and makes for a more impressive cooling system. Let us see in details the other major physical benefits of acrylic. In comparison with PVC, which most of the time is hazed and has tints of different coloring, acrylic is a crystal clear material. Even in a form of a tube, you still see things though it with minimum distortion. The only disadvantage of acrylic in that matter that is not scratch resistant, so when building the loop we should keep that in mind and be as careful as possible. Even though it does not always appear very strong, acrylic can withstand quite a lot of mechanical load without fear of breakage. Along with immense strength comes the other benefit of durability. Acrylic products can withstand physical impact and last for a very long time. In fact, acrylic is more effective than vanished hardwood, for example, with regards to longevity. In the production of PVC tubes, manufacturers are using a plasticizer that makes flexible tubes softer. When applied in liquid cooling systems it turned out that to cause an unpleasant side effect –building up of gunk over the time. 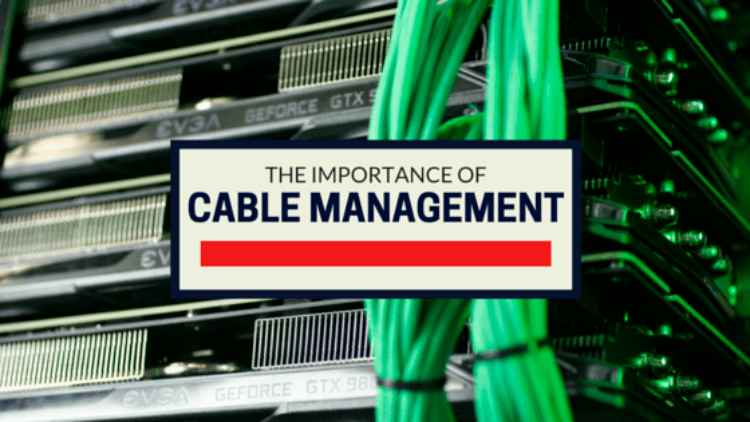 And if not maintained on a regular basis it can lead to clogging up the tube with either decrease of cooling efficiency or complete failure. Not to mention discoloring or clouding up, which affect the aesthetic look of the loop as a whole. Acrylic does not have this side effect at all. Rigidity is another advantage of acrylic. Tubes would be straight as an arrow – straighter than any PVC flexible tubing could ever give. Along with beautiful looking bends – everything that enthusiast would have requires while building a new custom rig. Although it may sound contradictory to abovementioned rigidity at the first look, the flexibility of acrylic is amazing, but… only when heated. It gives you literally limitless possibilities to create as intricate loop as you want – the tubes can be shaped and joined seamlessly. And last, but not least – acrylic is fully recyclable! 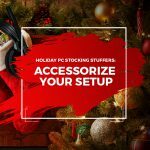 Of course there are some other materials like copper tubes, glass tubes, PETG tubes (Polyethylene terephthalate) that can be used for building up a fancy looking liquid cooling system for you rig, but as we see it in AVADirect, the acrylic gives you much more flexibility, creativity and possibility due to its fantastic features, over any of them.